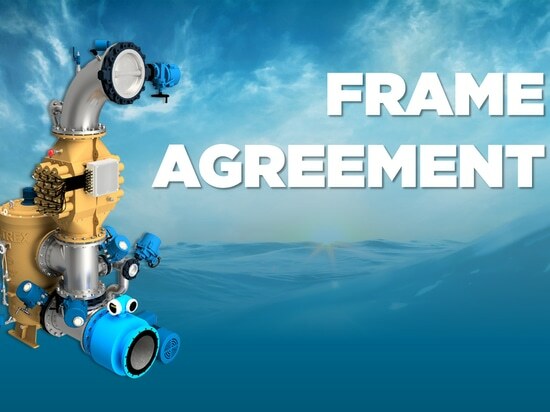 Danish-based manufacturer DESMI has supplied pumps for more than a century. When developing pumps, testing finished products for compliance with guaranteed values, or working with refurbished units, it is essential to run reliable, quality testing at a qualified pump testing facility. The capabilities required by such test beds tend to vary – from straightforward, functional stations to complex test facilities that deliver high precision. 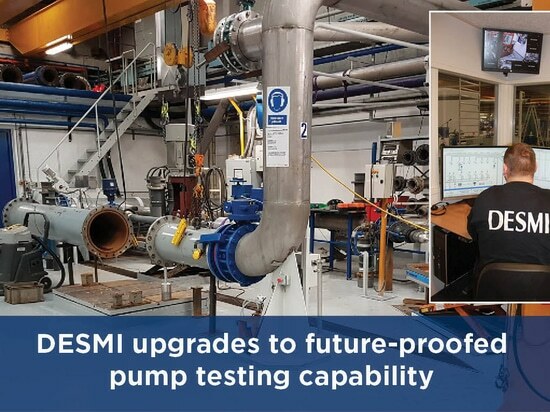 DESMI’s latest test bed, completed at the end of 2017, works with extreme accuracy and a wider variety of testing scenarios – and it is enabling DESMI’s customers to tap into a new, expanded set of testing certification services. Flexibility isn’t the only advantage of the new facilities. Just as importantly, the new test bed can be both upgraded and expanded down the line. “This is where the real future-proofing comes in,” Jelstrup concludes. 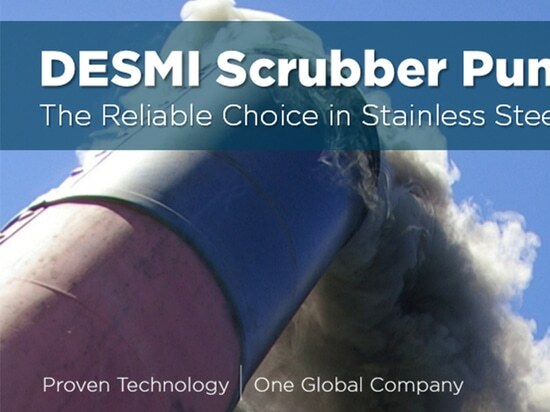 DESMI’s upgraded test bed technology is a vast improvement in performance testing. Once a pump is secured on its skid, an auto-cycle fills the pump cylinder with liquid, pushes the air out and automatically tests various points on a pre-determined pump curve. All the while, two viewing monitors provide a continuous and complete readout of the test results. Tolerances can also be accurately measured, providing a significantly larger data set than the previous system. This latter feature can be used to refine designs or catch problems at a much earlier point during testing. Additionally, the new test bed enables technicians to experiment by up-scaling and down-scaling the power supply, simulating different media viscosities, or changing the number of frequency converters, for example. 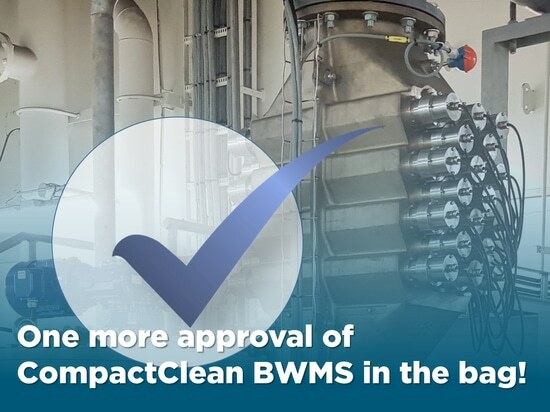 It also makes it easier to connect customer-provided frequency converters for testing pumps to reflect more accurate operating conditions. The new test bed facility also contains an additional bay where noise and vibration tests can be performed, expanding DESMI’s ability to provide certification services around these issues, as well. 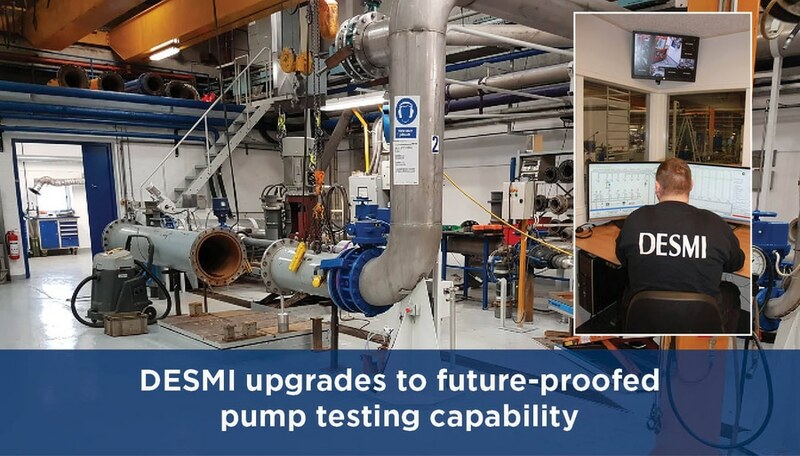 The upgrade to the DESMI test bed took place over nearly the entire 2017 calendar year. And André Jelstrup is certainly pleased with the result. “It was a great pleasure to execute our plan and be able to roll out the completed facility. The new facility features a modern, fully digitalized system with an entirely new power supply setup, and an expanded range of inputs and outputs. Our equipment standards have been raised, and we are delivering even more accurate readings to our customers,” he states. 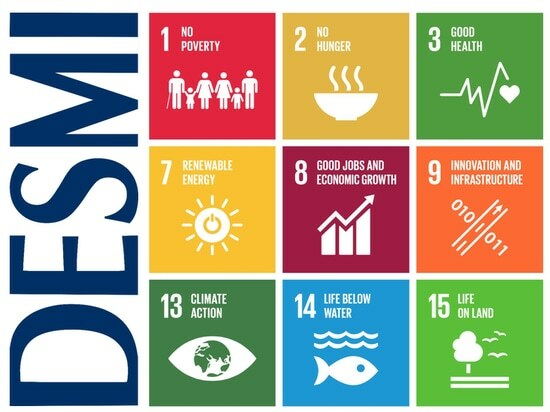 The upgrade to a more advanced test bed has even helped the DESMI test bed team to deliver on the company’s sustainability agenda by reducing the use of paper. “DESMI test bed staffers used to have to print out all test results in order to read them. Now all results are read, reviewed and archived digitally. We can also produce and distribute certification documentation electronically, faster and more efficiently. As things change, the technology must move with it. Our customers rely upon, and insist on us being able to deliver new capabilities,” André Jelstrup concludes.